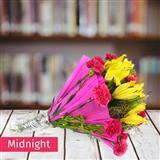 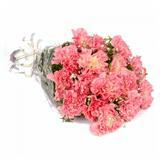 Surprise your loved ones in all cities in India by sending 24 Fresh Red Carnation Bunch on the first stroke of Midnight. 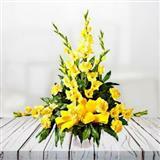 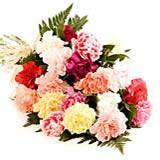 People in most countries of the World consider flowers to be the best gift to express love. 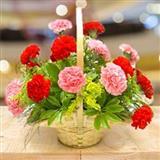 Carnations express love, beauty, pride, fascination and distinction. So, send this bunch of beautiful carnations along with other Gifts across India through GiftsAcrossIndia.com and make your recipient feel extra special.